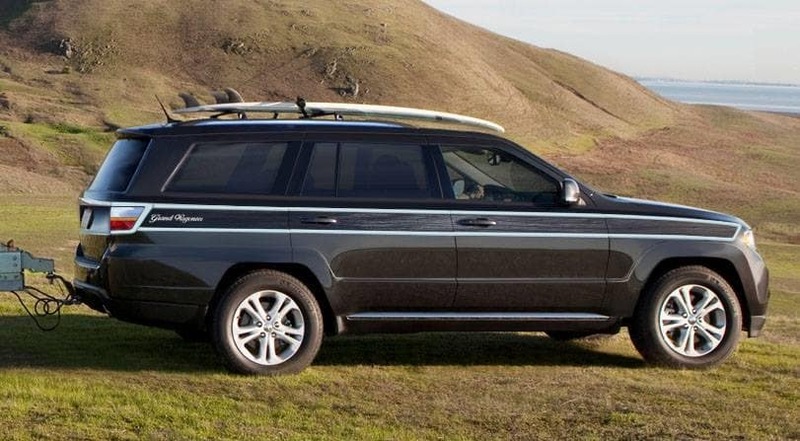 The exterior of the 2019 Jeep Grand Wagoneer is going to be different from all of Jeeps other models. 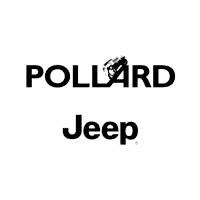 The only aspect that will be the same is the signature Jeep grill that has seven openings. The LED lights have a strategic and captivating presence. The body is aggressive and youthful.